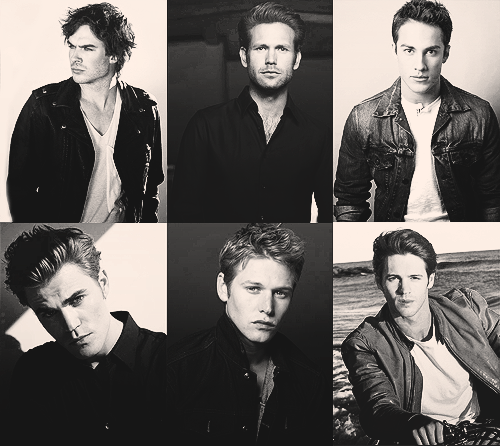 tvd guys;. . Wallpaper and background images in the The Vampire Diaries TV montrer club tagged: the vampire diaries. This The Vampire Diaries TV montrer fan art contains costume d'affaires and costume d’affaires. There might also be costume and costume de vêtements.